Nashville, Tennessee – oneC1TY hosted four events from April 2-7 as part of Nashville Fashion Week’s week-long Learning Lab series. 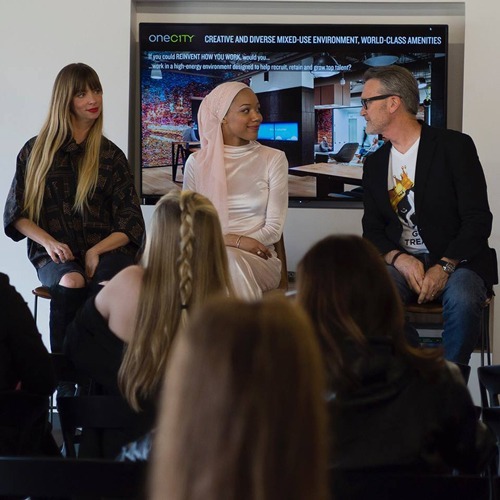 Attendees gathered to interact with and learn from prominent designers, fashion photographers and style experts in oneC1TY’s headquarters gathering space at 8 C1TY Boulevard. Nashville Fashion Week is a city-wide celebration of Nashville’s thriving fashion and retail community featuring local, regional and national designers and industry professionals in an collection of events throughout the week that encourage residents and visitors to explore the city’s diverse fashion and entrepreneurial talent. 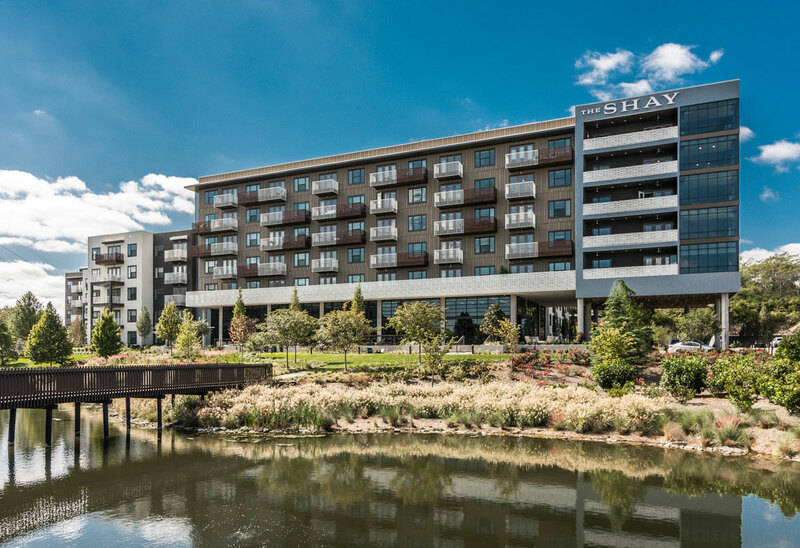 In addition to hosting the Learning Lab series, oneC1TY’s Shay apartment community welcomed a private preview party featuring the designs of Julianna Bass. “oneC1TY believes Nashville’s innovation community is strengthened through individuals who are passionate about their craft, collaborating with others who support and challenge the status quo. It is so exciting to be a partner with Nashville Fashion Week and to host Learning Lab content and discussion integrating the culture building and entrepreneurial business successes of our so many creative minds in Nashville,” said Ryan Doyle, oneC1TY general manager.